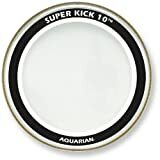 The Aquarian Super-Kick 10 Clear is a very controlled and extremely thick bass drum head, giving a quick deep punch without overtones getting in the way. 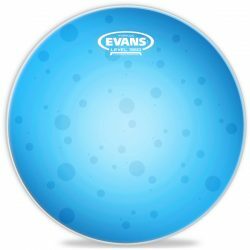 If you’re looking for a focused head that can handle extremely heavy playing, this is a great choice. The Aquarian Super-Kick 10 Clear is made with two plies of clear 10mil film, and a narrow felt muffling ring attached to the underside of the head. 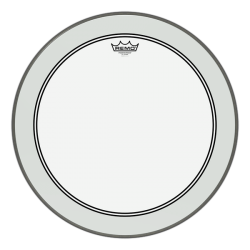 This muffling ring is partially glued to the head, allowing part of it to “float” more freely as the drumhead is struck. The floating feature of the ring means that it won’t choke the drumhead too much, which keeps some liveliness in the overall sound. 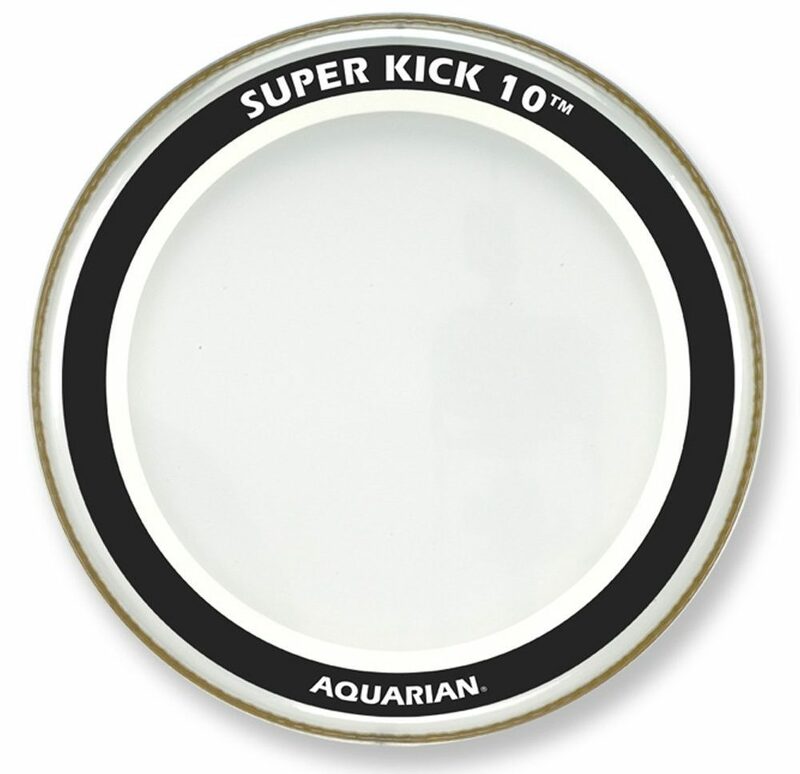 The Aquarian Super-Kick 10 Clear is a very controlled bass drum head, and is capable of handling hard hitting and long-term abuse. The extremely thick construction and added felt muffling makes the Clear Aquarian Super-Kick 10 very controlled. 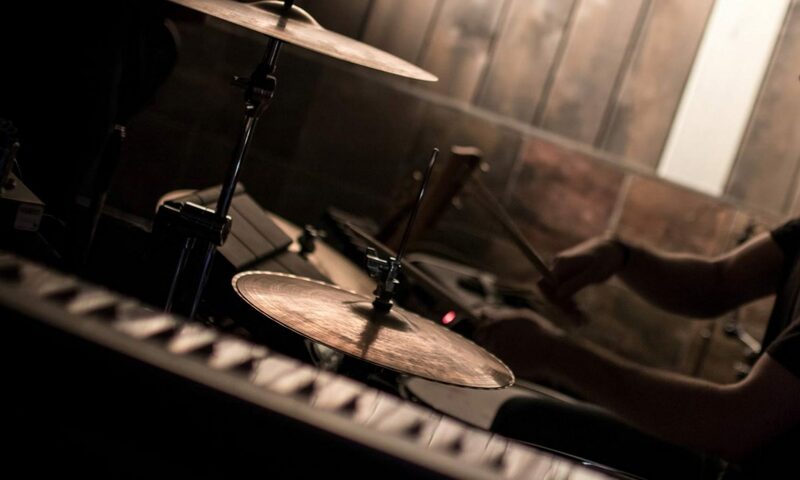 Sound-wise, there is a quick punch, with a very short sustain and no overtones. 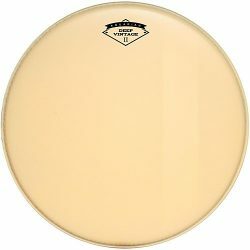 This drumhead is perfect if you’re looking for a tight and fat sound, without needing to add any other dampening inside the bass drum. The Super-Kick 10’s Clear plies give a brighter initial attack, while the very thick design adds a lot of warmth to the overall sound. 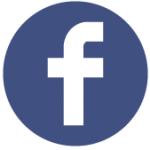 The brighter edge to the attack makes the Super-Kick 10 Clear slightly better in very high volume environments, compared to the Coated Aquarian Super-Kick 10. After the attack, the Clear Super-Kick 10 gives a very short, punchy, and warm thud. 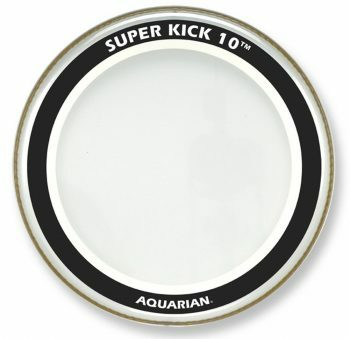 The Aquarian Super-Kick 10 Clear can handle extremely heavy playing, thanks to the thick 2-ply construction. This makes it a great choice for hard-hitting drummers with a heavy foot… Along with the Evans EMAD Heavyweight, the Super-Kick 10 is one of the most durable bass drum heads available. The Aquarian Super-Kick 10 Clear shines in medium to high volume music, although in extreme volume situations, you will still benefit from a microphone on the bass drum. 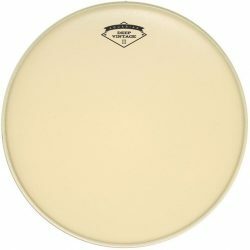 Note that the very thick design means this bass drum head will lack responsiveness when playing at very low volumes… This bass drum head is made to be hit! 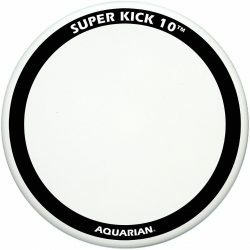 Overall, Aquarian’s Super-Kick 10 Clear is an excellent choice for drummers who hit hard and want a controlled bass drum sound. 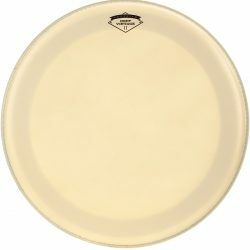 The clear plies give a more cutting attack, which is great for higher volume playing. The Super-Kick ring adds a lot of focus, removing overtones and creating a short, punchy thud. The very thick design means that the Clear Super-Kick 10 can take a beating.